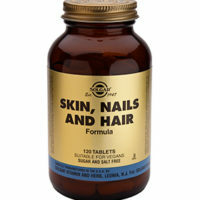 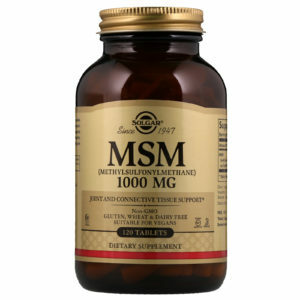 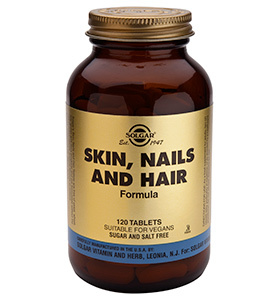 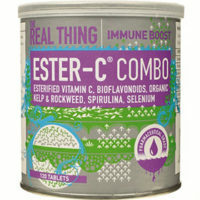 MSM can be used to support detoxification, reduce joint inflammation and pain, and strengthen hair, nails and the skin. 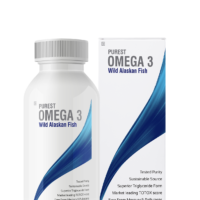 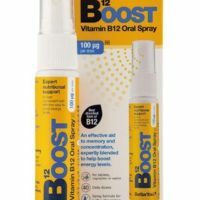 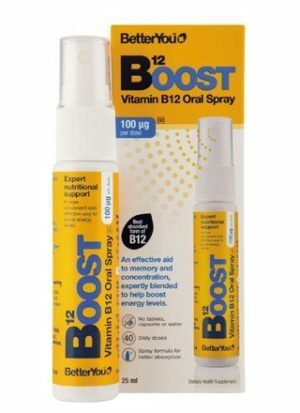 1-2 tablets twice daily, with food. 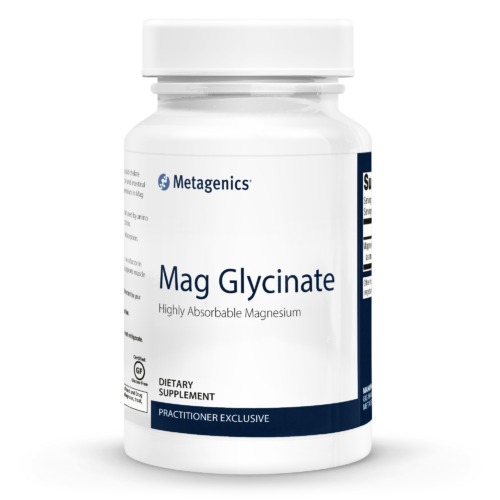 Take in the morning or early afternoon. Do not take MSM if you are taking Warfarin/Coumarin/Coumadin. 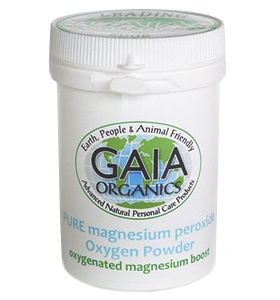 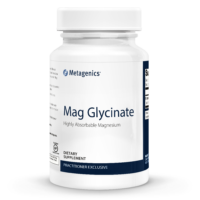 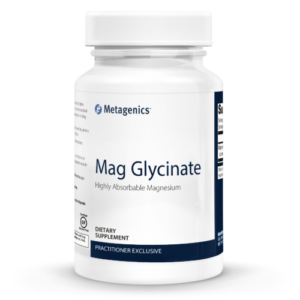 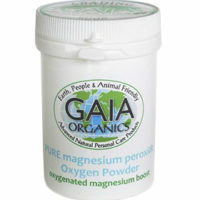 Mag Glycinate is a highly absorbable and pure form of magnesium. 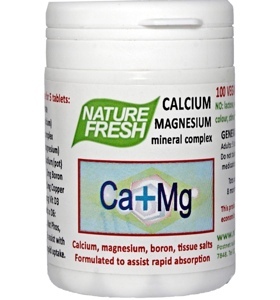 Magnesium is needed for healthy blood vessels, energy production, healthy nerves and muscle function. 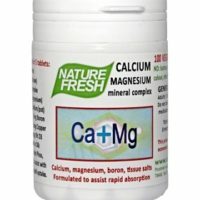 Calcium and Magnesium are powerful alkalisers. 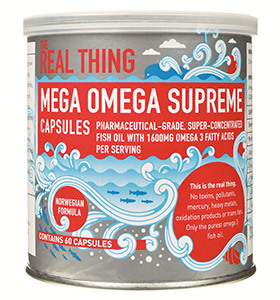 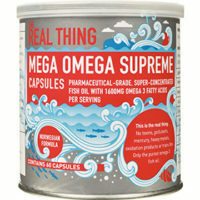 They can help relax tense muscles and improve sleep quality. 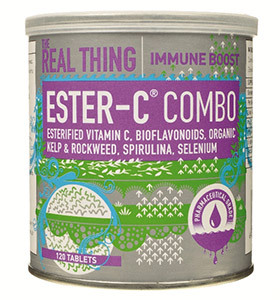 Vitamin C can boost the immune system, help fight infections, support detoxification of heavy metals, improve circulation and reduce inflammation.